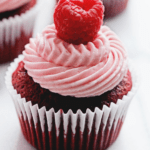 Beautiful Red Velvet Raspberry Cupcakes- the perfect twist on a classic baked dessert. So lovely and delicious! Sooo I might be going a bit crazy here with all this back to back red velvet love but I can’t help it! Who doesn’t just adore red velvet in every possible form? And if this helps, cheesecake and cupcakes are totally different. 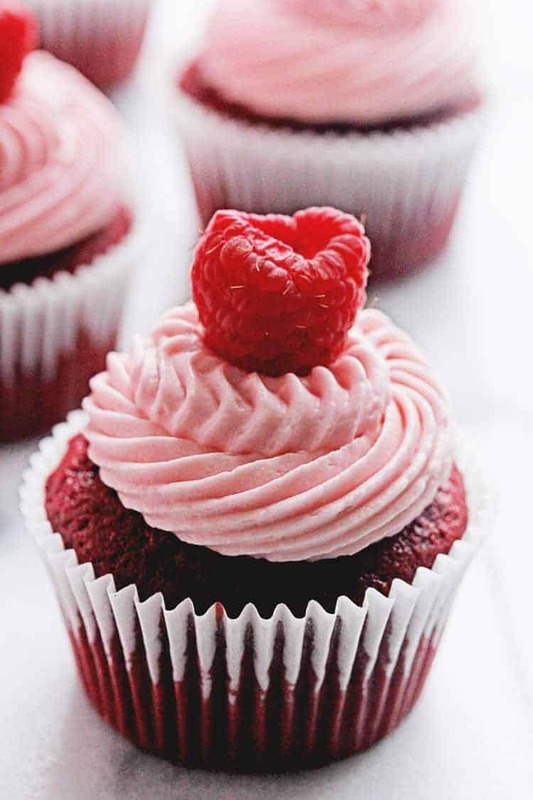 Speaking of cupcakes, these darling red velvet raspberry cupcakes are on today! 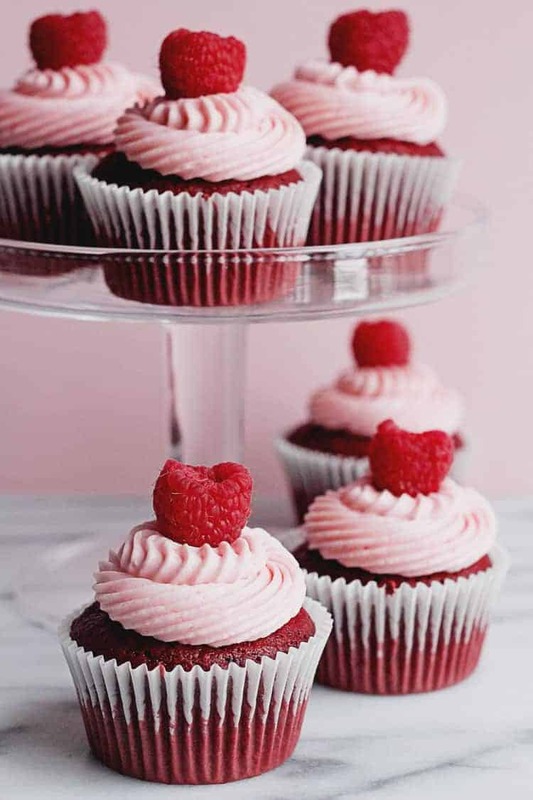 I thought these red velvet raspberry cupcakes were THE cutest cupcakes ever for Valentine’s Day! I personally have graduated from just candy to full grown desserts like chocolate cakes and red velvet cupcakes on my love holiday. Don’t come with the baby stuff if you are looking to win my heart. Sugar and butter go a long way to winning me over. 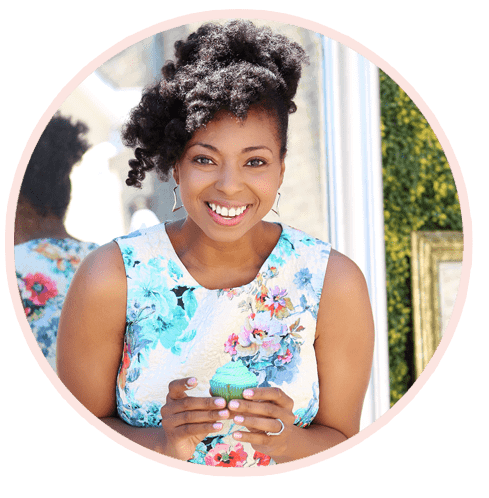 Are you listening potential suitors? Well anyway like I said, these are the cutest little Valentine’s Day cupcakes ever, and they are just as delicious as they are cute if you can believe that much perfection can even exist. I honestly didn’t change the original Better Homes and Gardens recipe one bit. It is fab as is. Darling and delicious red velvet cupcakes get topped with a lovely raspberry cream cheese frosting. Perfect for Valentine's Day. Allow butter and eggs to stand at room temperature for 30 minutes. Meanwhile, line twenty-six 2-1/2-inch muffin cups with paper bake cups or parchment-paper squares. In a medium bowl stir together flour, cocoa powder, and salt. Set aside. Preheat oven to 350 degrees F. In a very large mixing bowl beat butter with an electric mixer on medium to high speed for 30 seconds. Gradually add sugar, about 1/4 cup at a time, beating on medium speed until combined. Scrape sides of bowl; beat on medium speed for 2 minutes more or until light and fluffy. Add eggs, one at a time, beating well after each addition. Beat in red food coloring, liqueur, and vanilla. 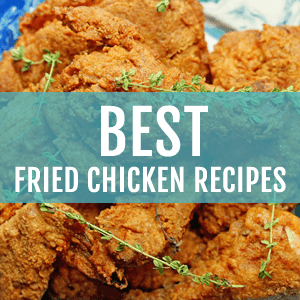 Alternately add flour mixture and buttermilk, beating on low speed after each addition just until combined. In a small bowl combine baking soda and vinegar; fold into batter. Spoon into prepared muffin cups, filling each about three-fourths full. Use the back of a spoon to smooth out batter in cups. Allow cream cheese and butter to stand at room temperature for 30 minutes. In a large mixing bowl beat cream cheese, butter, liqueur, and vanilla with an electric mixer on medium speed until light and fluffy. Gradually beat in powdered sugar. If necessary, beat in milk, 1 teaspoon at a time, until frosting reaches spreading consistency then add food coloring to achieve the pink color if wanted then frost cooled cupcakes and serve. These cupcakes are gorgeous, love the pretty pink frosting! These are so pretty! I’m on the red velvet train for sure, if only for how gorgeous red velvet desserts are. Don’t get me started on how amazing it tastes … SO good! So gorgeous and I love that you included raspberries! Can you believe that I’ve never made a single red velvet thing? One of these days I will have to change that! Never ever ever stop with back-to-back red velvet recipes. Please, never stop. 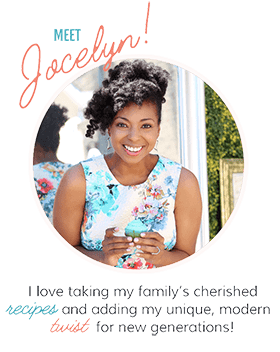 Drooling over here, Jocelyn! Agreed. I will never ever stop! 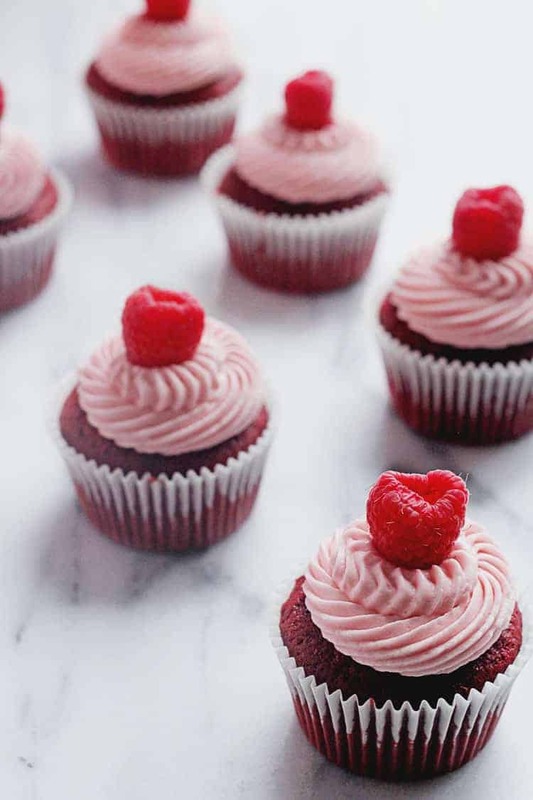 I love raspberries in my dessert and these cupcakes look really good. I remember trying a Red Velvet cupcake from a restaurant and it tasted “horribad”. I’ve never tasted an authentic Red Velvet cake or cupcake before. Oh then it is definitely time for you! I love raspberries. So raspberry recipes pop out this time of year. Yay! This frosting is sooooooooo special. I was just looking for the perfect red velvet recipe! I have a few Valentine’s Day events this week and these little cupcakes would be perfect! So freaking adorable! The raspberries look like little upside down hearts! I know right? Gosh I love raspberries! You are serving up all sorts of Red Velvet deliciousness and I’m loving it! Hooray me too! I won’t go too red velvet crazy though haha. Thanks boo! You are a sweetheart. That means a lot coming from you the cupcake queen. These pictures make me want to jump into my screen! You definitely make the cutest baked goods! Butter and sugar can win any woman’s heart! Agreed it is definitely the way to my heart! These look amazing! 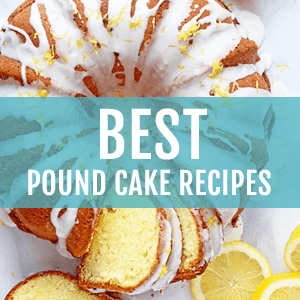 I love that they are from scratch! I am with you on winning over my heart. I need something good like these cupcakes for instance. Delicious! Pinned! These are as cute as a button! I totally love red velvet so don’t mind the back to back at all, and love the addition of raspberry!! Awww thanks so much Jessica! Ok these are THE cutest cupcakes ever!! Thanks so much boo! They have stiff competition with your cupcakes. I love red velvet and cupcakes are definitely the way to my heart! 🙂 These are gorgeous, Jocelyn!! Love the red velvet raspberry combination! So perfect for Valentine’s Day! Yes I love the raspberry touch as well. It really adds something. 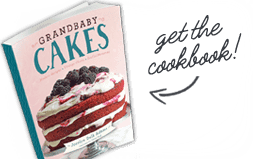 Love the raspberry take for these muffins and they look amazing! These are the cutest cupcakes for Valentine’s Day! J, these are gorgeous!!!! which tip did you use for the frosting??!! love! Now I know it was a french tip haha. Thanks hon! Red Velvet works each and every single time! There are occasions when only red velvet will do and yes these are adorable! I totally agree with the red velvet sentiment.